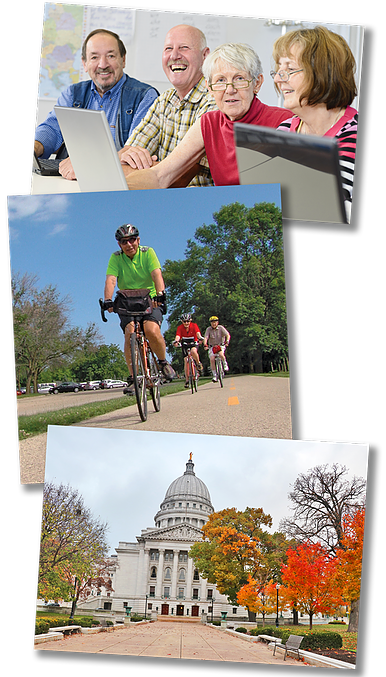 We are a vibrant, active, non-profit membership organization located in Madison, Wisconsin. 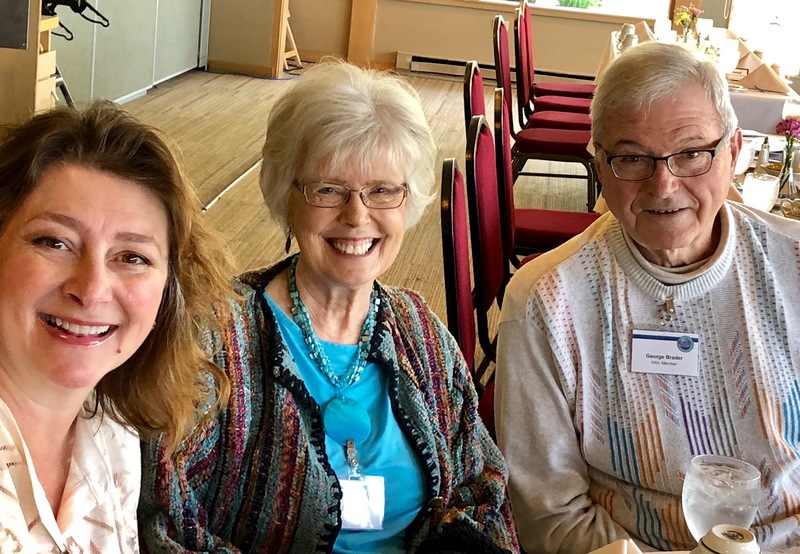 As part of the nationwide Village Movement, we celebrate independence and stewardship in older adults, creating a community of learning, activity, socialization, and support for one another. SAIL isn't just an organization; it's a family of fascinating people sharing their passion for life! 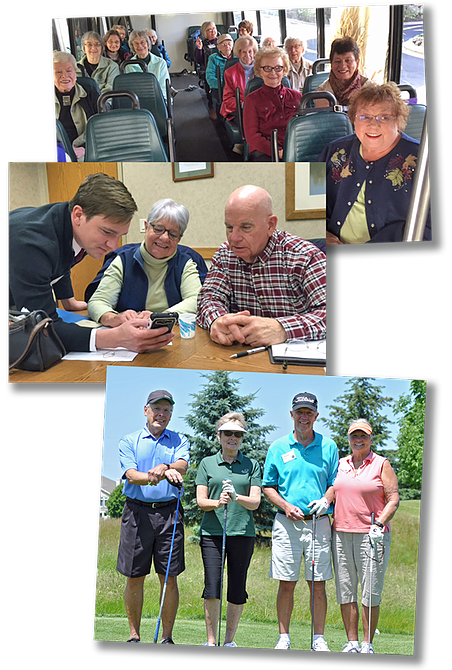 SAIL works diligently to stay updated on the latest information about national and local resources helping the 55+ population live safe and independent lives. 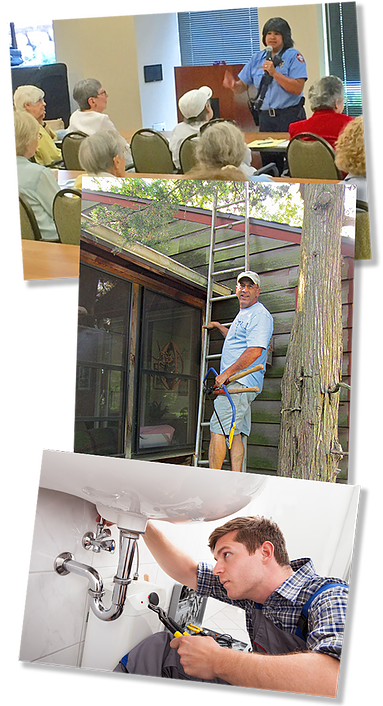 Little did we know when we joined SAIL several years ago of the whole world of independent living possibilities that would be open to us. You have been there for us at both the group and the individual level. When we call SAIL we feel we are talking to a person who knows us and cares about us. I don’t know how you manage to do all this at once but I’m glad you do! It has made a world of difference to us. We love hearing from our members and those interested in knowing more about SAIL. Follow us on Facebook and Instagram for the latest in SAIL information and photos!